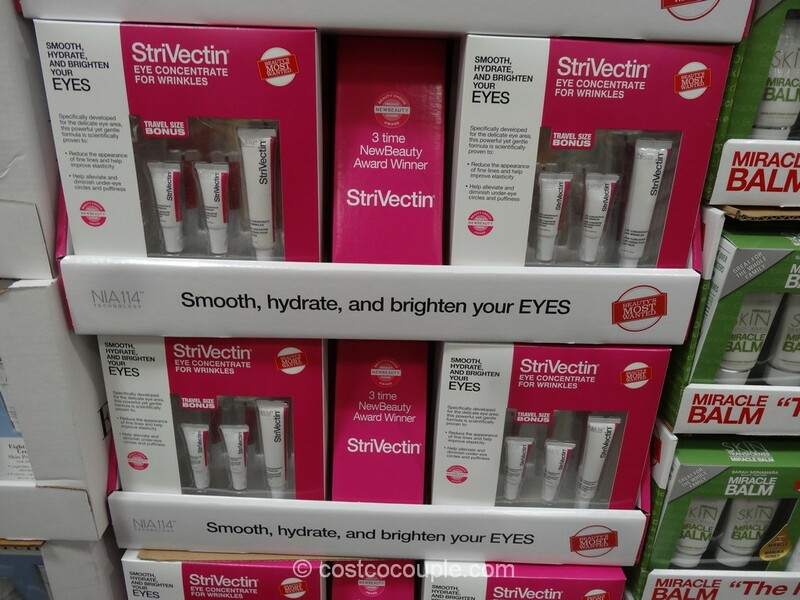 Collagen is a vital building block of our bodies including skin, hair, nails, bones, and joints. 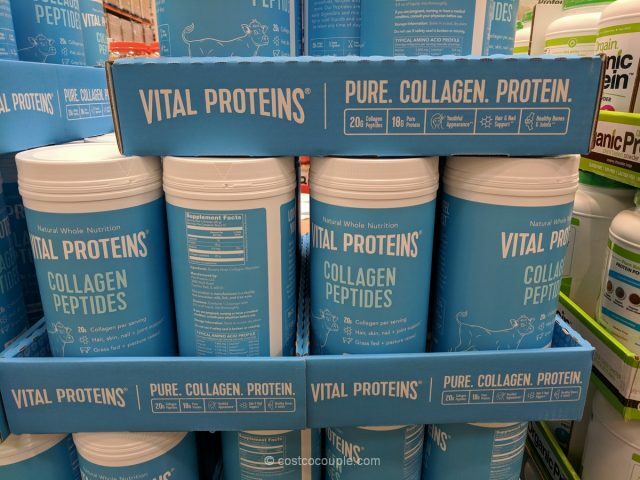 Our collagen production decreases as we age but we can now supplement it with products like the Vital Proteins Collagen Peptides. 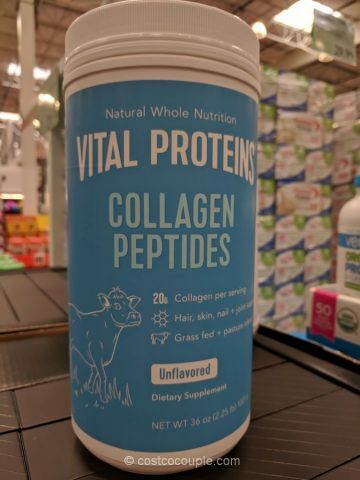 Vital Proteins Collagen Peptides are sourced from grass-fed, pasture-raised bovine hides and it’s gluten free, dairy free, sugar free, Whole30 Approved, and paleo friendly. It provides 20 g of collagen per serving (2 scoops) and each tub contains about 51 servings. 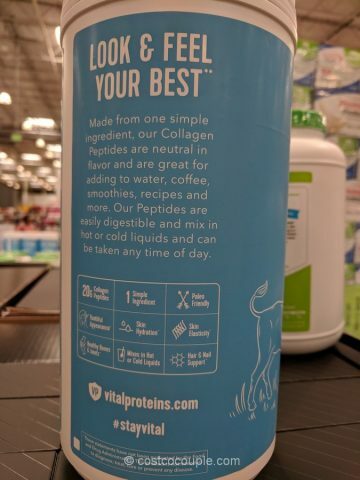 The collagen peptides are soluble in cold or hot liquids and you can add them to water, juice, smoothies, oatmeal etc. 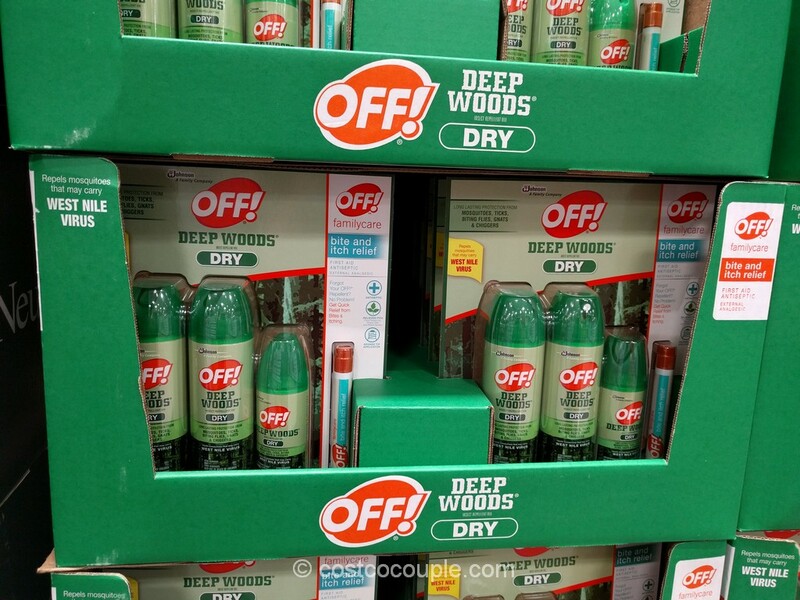 They are supposedly odorless and flavorless. 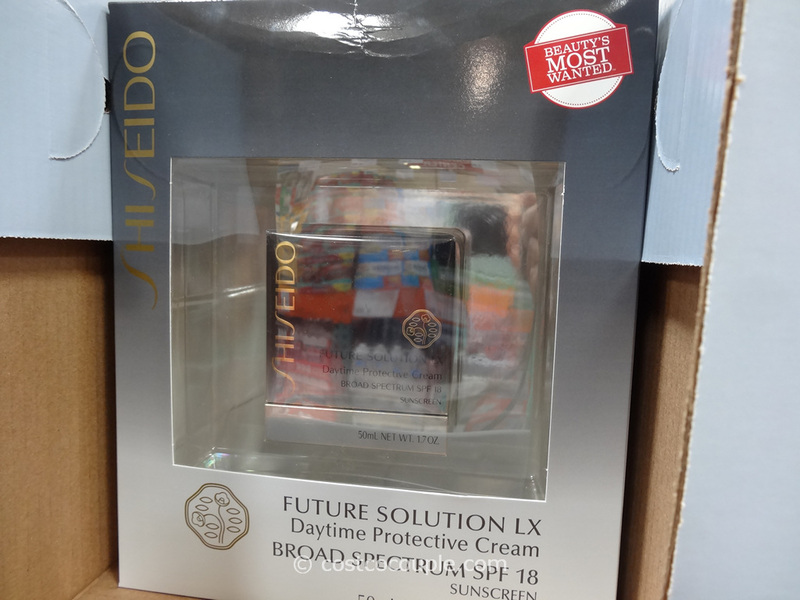 They claim to improve hair, skin, nails and joints, ligaments, tendons. We’ve been curious about collagen peptides ourselves and may try it though we wish it came in a smaller tub. 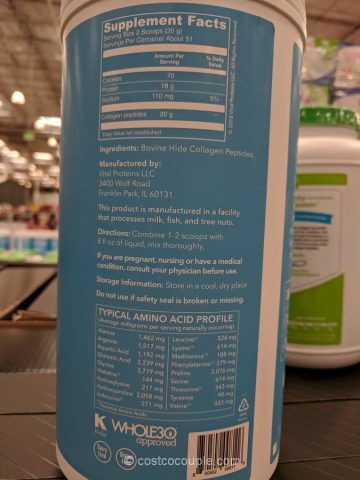 Have you tried taking collagen peptides or are considering it? Do let us know what you think! 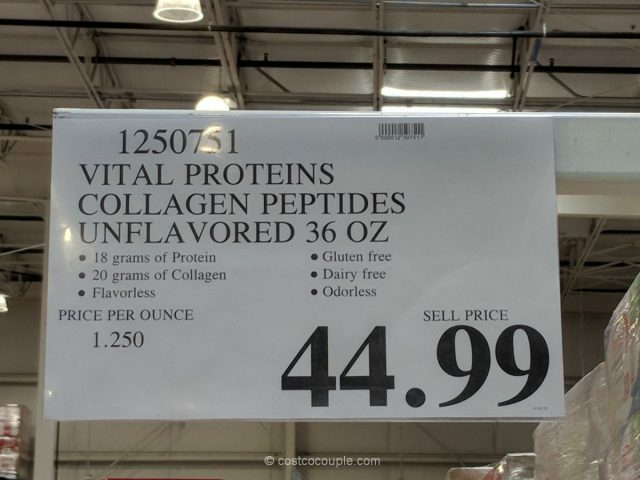 The Vital Proteins Collagen Peptides is priced at $44.99 for 36-oz.